Checked your state’s unclaimed property database lately? When Sophie Walter died in Illinois in 2009, she left behind a sizable estate, some of it in a pet trust for Taffy, her beloved cat. 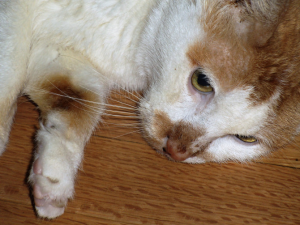 The cat’s money was paid out monthly to Taffy’s caregiver, Karen Norwood (who had also been Sophie’s caregiver at an assisted-living facility during the final years of her life). 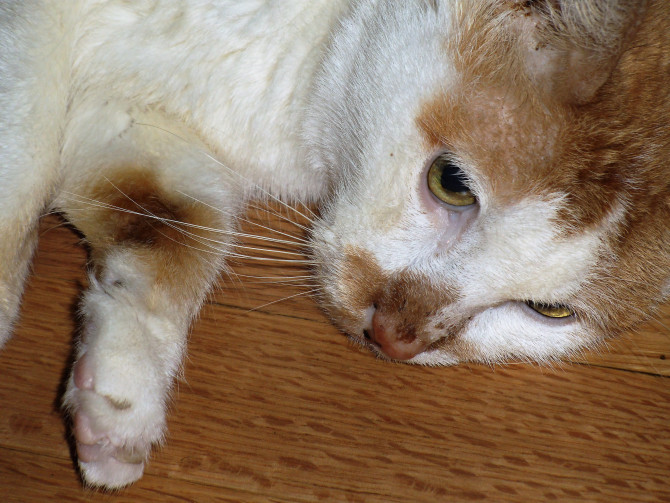 The funds were used to cover Taffy’s care and maintenance for the remaining years of her life. She died last year at age 17. In addition to the pet trust for Taffy, Walters left her money to several animal welfare charities. Her story would never have been noticed if it weren’t for $121,479 that had fallen through the cracks following her death. This money was in a savings account she had at JP Morgan Chase Bank. After five years with no activity on the account, the bank turned that money over to the state treasurer, as required by law. Taffy’s trust was only discovered when the state treasurer’s office looked for the money’s rightful owner. Whether the money actually belonged to Taffy is unclear but it was passed on to the same animal welfare charities that had received the balance of Walter’s estate. A cat can’t check the treasurer’s unclaimed property database but you can. It’s a good idea to check it every so often in case you actually have an account you’ve forgotten about or a bequest from a now deceased relative has fallen through the cracks. For more helpful hints about what to do after someone dies, check out our website http://www.diesmart.com. This entry was posted in Trust Assets and tagged death of a pet, diesmart, inheritance, pet trust, Probate, trust, trust asset, unclaimed property database, will on January 29, 2017 by Minna Vallentine. Looking for a unique pet memorial? Many people either bury their pet or have it cremated and keep the ashes on a shelf in their home. However, if you like extravagant gestures and have recently lost a pet, we’ve found something that might interest you. Celestis Pets advertises “the most unique pet memorial service in the universe” and it certainly sounds like it. 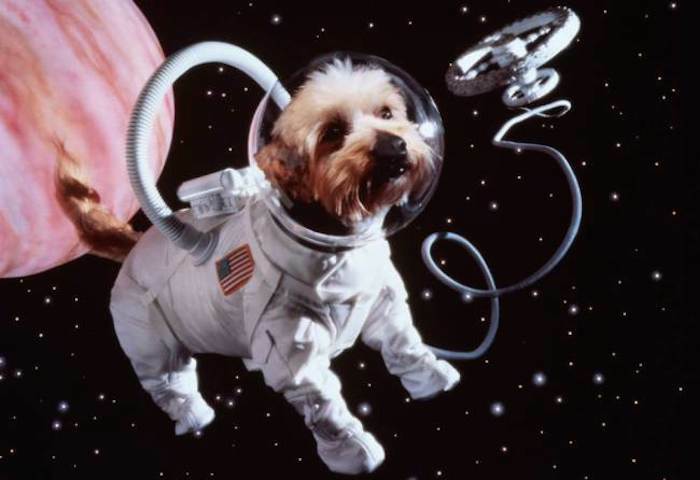 The company offers memorial space flights for your pet’s ashes. You can choose to just send them to space and back for less than $1,000, send them around the earth with an orbit voyage for about $5,000 or, if you feel very extravagant, send them into deep space or to the moon for $12,500. For more information about people as well as pets, check out our website www.diesmart.com. This entry was posted in Minor Children and Pets and tagged cremation, death of a pet, diesmart, pet memorial, Probate, www.diesmart.com on September 13, 2015 by Minna Vallentine.